Getting the most for your money is a natural human aspiration. It is directly linked to us getting a car because you want to save money on the expensive items in life. Cars are one of the most expensive investments many of us will pour money into. That means you have to get it right and get your money’s worth. This is why it is so important to get more with your budget. You can just stick with getting the basic car that costs your entire budget or you can plan it differently. You can either save money on your budget by lowering those monthly payments and spending it somewhere else in your life. Or you can make the choice to stretch your budget to a premium vehicle and enjoy a real taste of driving. 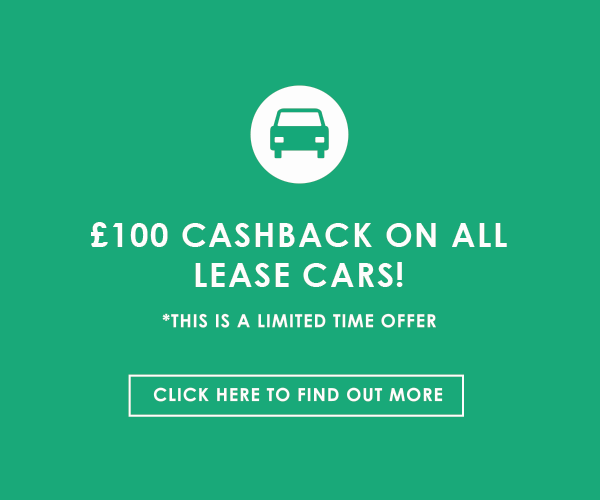 Your monthly payments for your car under a cheap car leasing agreement are fixed. However, that doesn’t mean you cannot lower them right from the start. There are a variety of different ways to achieve that and one of them is by paying a deposit. By paying a deposit, you are choosing to pay a certain amount of money up front. For most leasing and finance agreements, this comes in three different forms. The amount you choose to deposit is always under negotiation, so take note that the higher the deposit you pay, the lower your monthly payments will be. This is because, with a deposit, you are paying off a chunk of the overall value of the deal, thereby lowering how much you have to pay over the remaining agreement period. One way of getting more for your monthly budget is by going for a longer agreement. This is an obvious technique because the value of the agreement is set. Therefore, the longer the agreement is, the more that cost is spread out across the months. The average length of a leasing or finance agreement is 48 months. However, they do increase up to 60 months. There is an obvious downside in that you cannot change your car for the length of the agreement unless you choose to pay a settlement fee. However, if you enjoy your car, then you have nothing to worry about. With every finance and leasing agreement, lenders conduct credit checks on all customers. This is to give them an idea of the credit rating of the customer. The better your credit rating, the lower your interest will be. This results in your monthly payments also being lower. If you have poor or bad credit, the interest rates on your agreement will be higher and that means the monthly payments will be higher. By ensuring you have good credit, you will be able to get more for your money by lowering those monthly payments further. We offer bad credit car leasing for those of you with poor or bad credit ratings. There are times when you want a specific car. You have dreamed about it and decided that you need that one car. However, at times, wanting a specific car can mean reaching outside your budget. If instead, you consider what you need from a car, you may find another car (within your budget) meets the same needs. Instead, you can get a cheaper car that achieves similar things and has your desired monthly payments. This is one way of getting more for your budget. Cheap car leasing gives you the opportunity to get great cars on lease through affordable prices. With Cheap Car Leasing, we help you get the most out of your budget on our selection of cheap cars. Enquire with us and our team will find you the right deal for your budget.